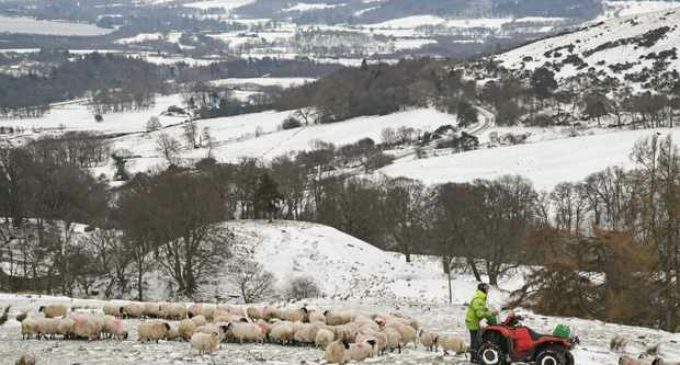 Despite the mild UK winter, many farmers and producers are struggling to balance the books. With the cost of straw and fodder having doubled in the last 12 months due to the drought in 2018 – not to mention the price and quantity of store cattle dropping compared with January 2018 – livestock farmers across the country are reviewing their budgets to make the figures stack up. Given the perfect storm of challenges by many Scottish hill farmers, it is a wonder that only some of them are having to consider the viability of their entire farming or crofting operation. The increase in feed and malting barley from harvest 2018 is a double-edged sword: for the producer or seller, the increased price helped absorb some of the losses that would otherwise have occurred due to the lower yield. The simple fact is that farmers are custodians of the land and they strive to maintain the highest level of animal welfare for their stock. The combination of increased upkeep costs and reduction in support for the areas where the land is not suitable for growing arable crops makes life difficult in some circumstances. This in turn can affect the livelihood of the tenant farmer and also the landowner who relies on the agricultural activity to maintain the land in the best condition. However, one ray of sunshine on the horizon is that the Scottish Government have confirmed that any five-year agri-environmental schemes entered into this year will be honoured for the full five years, irrespective of the political picture now or in the future. The deadline is 31st March 2019 so there is still time. 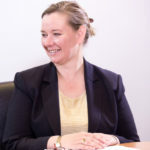 Jean Arnott-Glennie is an account executive for farms and estates at Bruce Stevenson Insurance Brokers. For more information on how BSIB can help your business, visit www.brucestevenson.co.uk.